Do you want 100 percent foreign proprietorship in the regions of UAE? 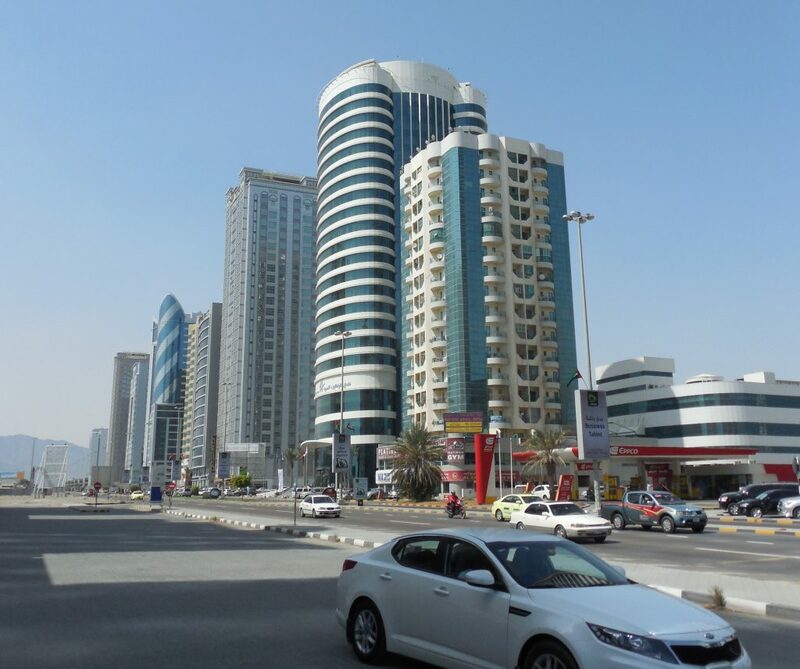 Fujairah Free Zones provide hundred percent foreign ownership. These are special places located in the United Arab Emirates which are ruled by their own infrastructure and guidance. They provide complete ownership to business investors. They provide complete relief from hidden taxes, income taxes, and other service taxes. They help is proving business license, documents, sponsors. Want to do something creative in your business? Nothing can be better than Fujairah Free Zone. In this competitive world, creativity is essential for your business growth. Without innovation, a company’s growth becomes stagnant. Fujairah Free Zone provides creative services for your business to meet the demands of the market. It is located on the East Coast of the UAE. Offers service to register your business and acquire cent percent proprietorship. Assists in visa renewal as well as applications. Provides setup specialist, which helps investors to choose the best location for business. What do you need to do to setup your business to take the advantages of Fujairah Free Zone? Associate with the prime professional business service providers in the UAE –Business Setup Consultant in order to get a business license and complete the registration process to start your business easily and successfully.